Google Play is the largest app store at the moment and one of the essential apps for any Android user. However, it lets you do much more than install and uninstall apps, which is why we’ll show you some useful Google Play tips & tricks to help you make the most of it. 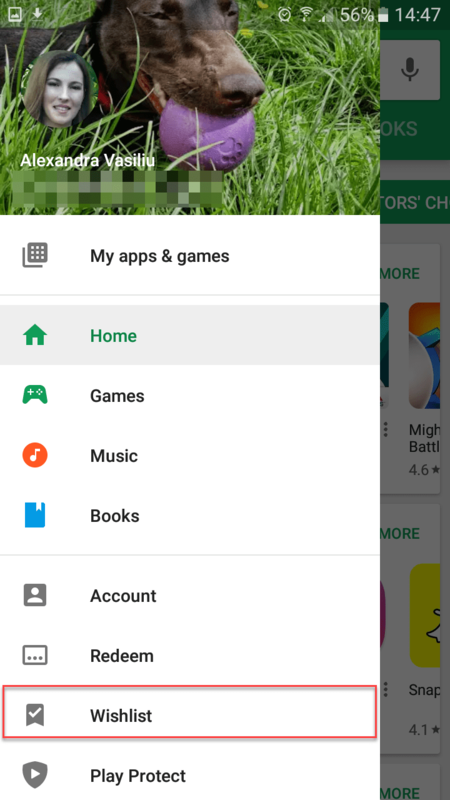 Even if you’re not browsing Google Play on a daily basis, our guide will help you discover practical features it provides that will surely make your life a little bit easier. 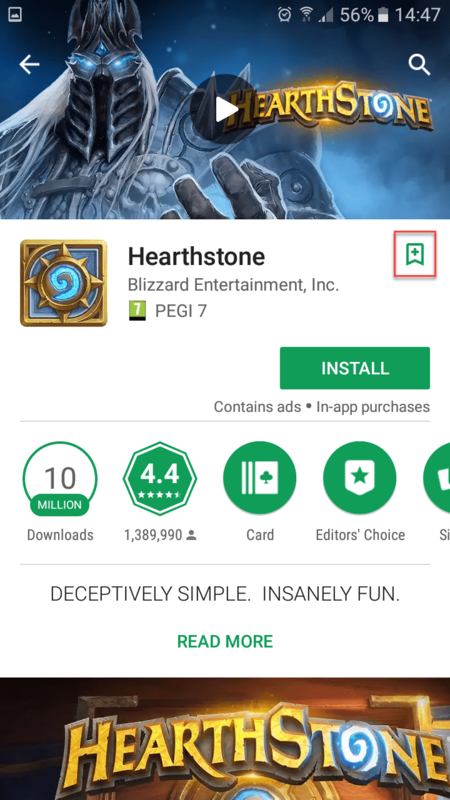 If you ever want to reinstall an uninstalled app you can always go back to its Play Store page and install it just as you did the first time. But what if you don’t exactly remember its name? Google Play has a simpler solution. Open it and tap the hamburger icon to access the side menu. There, select “My apps & games” and go to the Library tab. 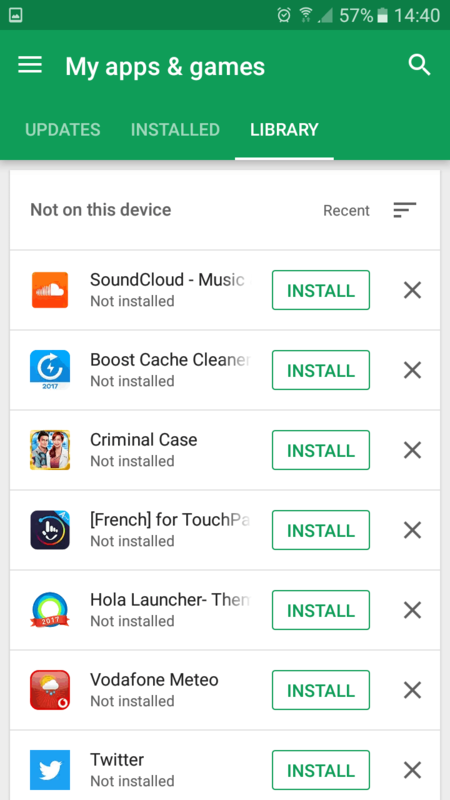 Here, all the apps you’ve installed in the past will be listed. Just tap the “Install” button next to its name to recover any app. Do you find it annoying that every time you install a new app it automatically adds an icon to the home screen? After all, you’ll always have some apps you use just occasionally and they don’t need to clutter the home screen since you can always open them from the app drawer. 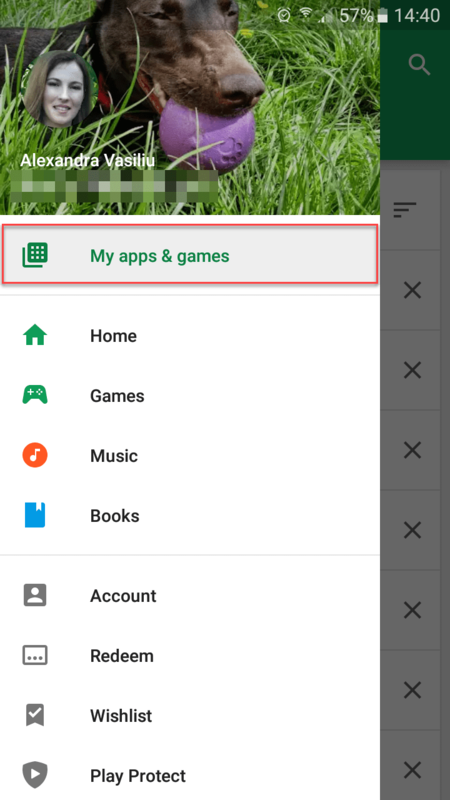 Google Play allows you to prevent newly installed apps from adding icons to the home screen. Open the Play Store app, click the hamburger menu icon to open the side panel, and tap “Settings”. There, uncheck the option called “Add icon to Home Screen”. 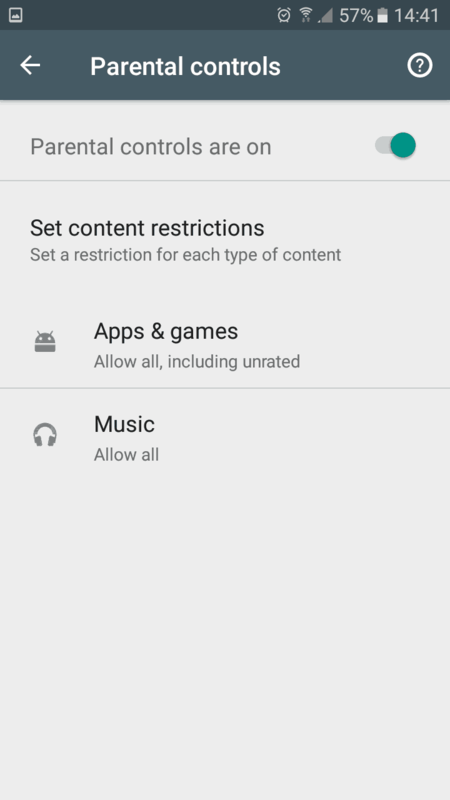 Not everyone might need this option but it’s sure useful when you have kids that play with your phone as password-protecting Google Play can ensure they don’t make purchases you’re not aware of. 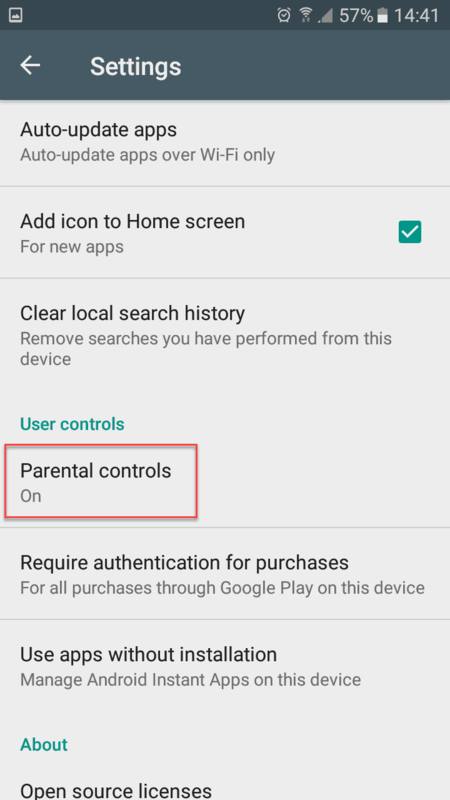 To do this, open Play Store’s Settings from the side menu and locate the Parental Control option in the list. Enable it and you’ll be prompted to set a pin. You can also set the age limit for apps children can install. A wishlist may come in handy when you’re waiting for some paid apps or games to go on sale, but also for free apps you plan to install once they get the new features you’re interested in. Open any app or game’s page in Google Play and tap the small bookmark icon to add it to your wishlist. Then, tap the hamburger icon and select “Wishlist” from the side menu to see all your boomarked apps and games. 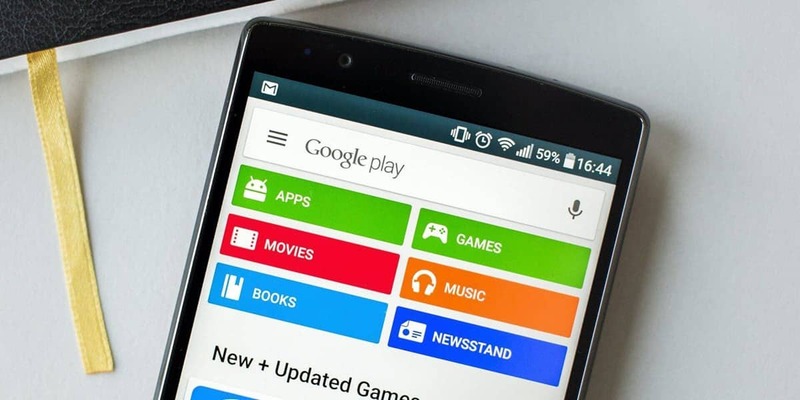 Google Play will give you a refund in the following scenarios: the app or service you purchased is not functional or you didn’t receive it, your child purchased the app without your permission or you simply changed your mind. In Google Play navigate to Settings -> My Account -> Installed. Select the app and tap the “Refund” option. For apps bought from Google Play Music, Book and Movies & TV, in most regions there is a 7-day window to return them. However, you can only get a refund if you didn’t use the app. For the rest of the apps, you have just 2 hours to get a refund. If you’re on a metered connection, you might want to manually control when your apps receive updates. 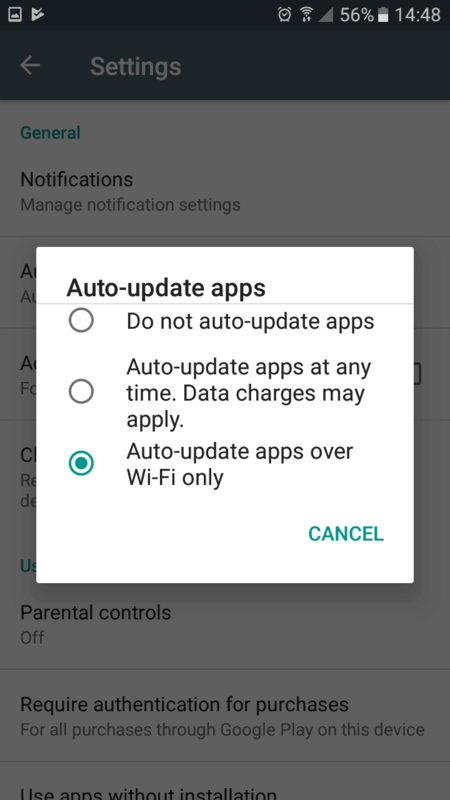 Google Play’s Settings provides an “Auto-update apps” function that offers several options. 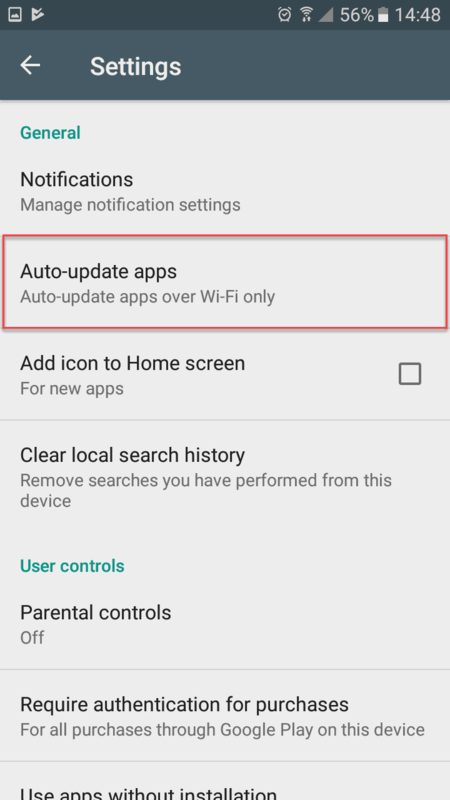 You can choose to stop automatic updates completely, set apps to auto-update only over Wi-Fi, or allow them to update at any time. If you want to prevent only a certain app from auto-updating, launch Google Play, tap the hamburger icon and go to “My apps & games”. There, select the “Installed” tab. Select the app in question and tap the three-dots icon in the upper-right corner. Uncheck the “Auto-update” option. That’s it! Do you know other useful Google Play tips & tricks? Share them in the comments section!